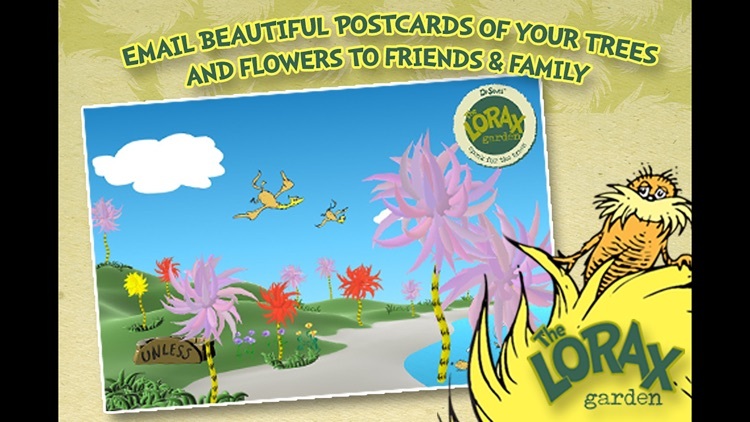 Help the Lorax regrow the world's Truffula tree forests! Design your own trees and flowers, see them grow right before your eyes, and share beautiful postcards you've created with friends & family. 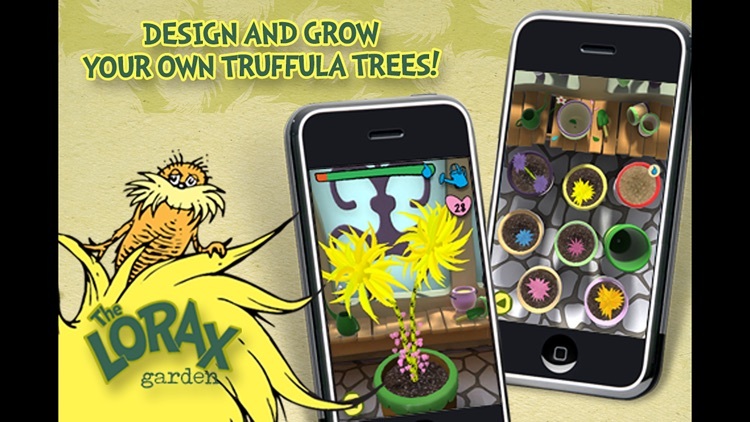 - Design your Truffula tree – Choose the color, leaf shape, trunk shape, and trunk pattern for each tree in your forest. 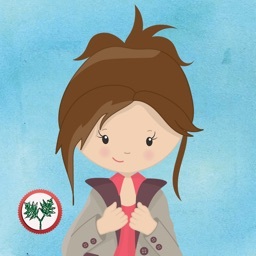 - Grow your tree – Water the trees in your nursery and watch them grow before your eyes! - Grow flowers - Watch your flowers bloom as you give them water, pull weeds, and shoo harmful insects away. 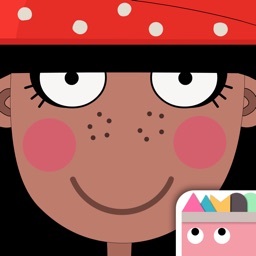 - Share your creations – Email beautiful postcards of the trees and flowers you grew to friends & family. 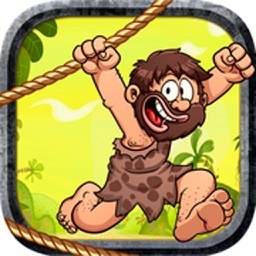 - Numerous challenges – Each forest has different needs which become more challenging as the game progresses. - View your progress – The world map shows how many forests you've regrown and how many still need your help! 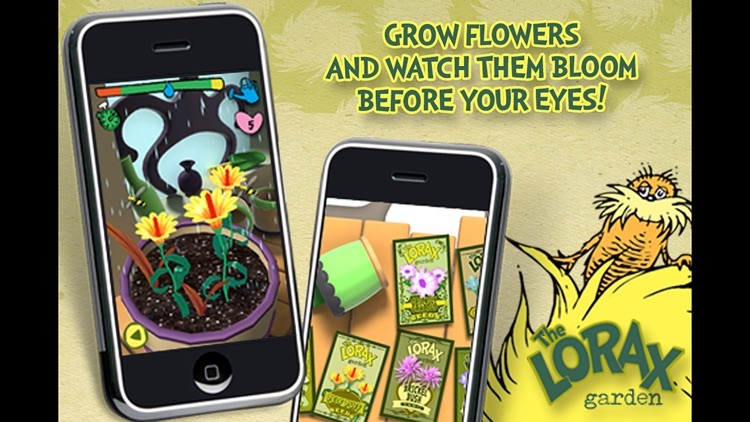 PLEASE NOTE: Care Hearts (used to grow trees quickly) can be obtained FREE by growing flowers OR via in-app purchases. 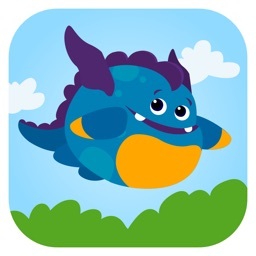 ABOUT IN-APP PURCHASES: This app includes the option to purchase in-app content. You may lock out the ability to purchase in-app content by adjusting your device's settings. Also, iOS will keep you logged in for 15 minutes after an initial in-app purchase. Additional purchases will not require a re-entry of your password during this 15 minute interval. 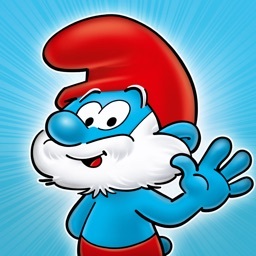 This is a function of iOS and is not within our control. 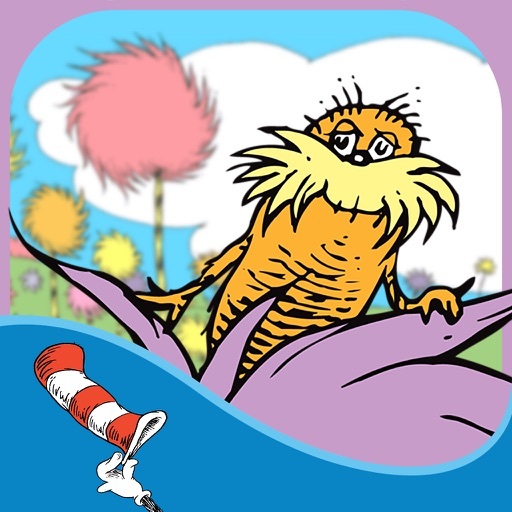 Additional Dr. Seuss apps are available! We have eBooks, games, cameras, electronic greeting cards and more. Oh, The Places You'll Go When All The Great Dr. Seuss OmBooks Go On Sale! Oceanhouse Media is coming up with special offers in honor of the great Dr. Seuss. 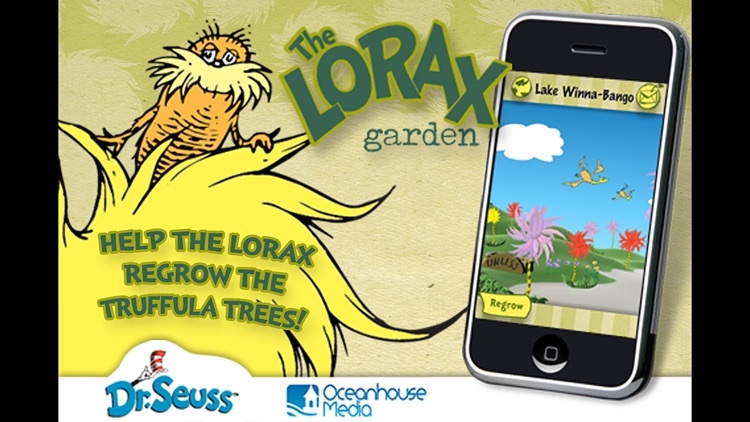 You can celebrate Earth Day by taking Pocket Zoo and Lorax Garden for a spin, or start your Easter weekend early by loading up Sneezies Easter Edition. 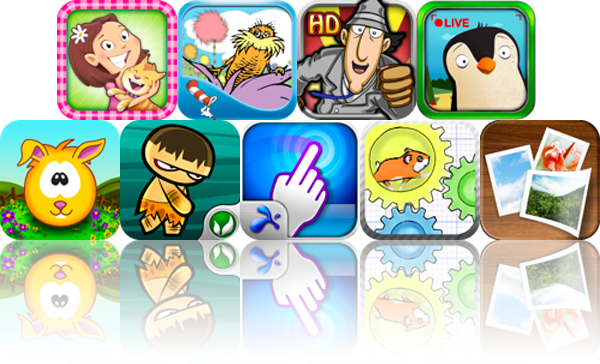 We also have a remote touchpad app, a universal app that allows you to create collages, an Inspector Gadget game for iPad, and much more.